Counseling services include one-on-one appointments, time management, study skills, referrals, and workshops. To schedule an appointment, contact Dr. Morganstein in advance by email at pmorganstein@nysid.edu or call 212-452-4180. Drop-in appointments can sometimes be accommodated. 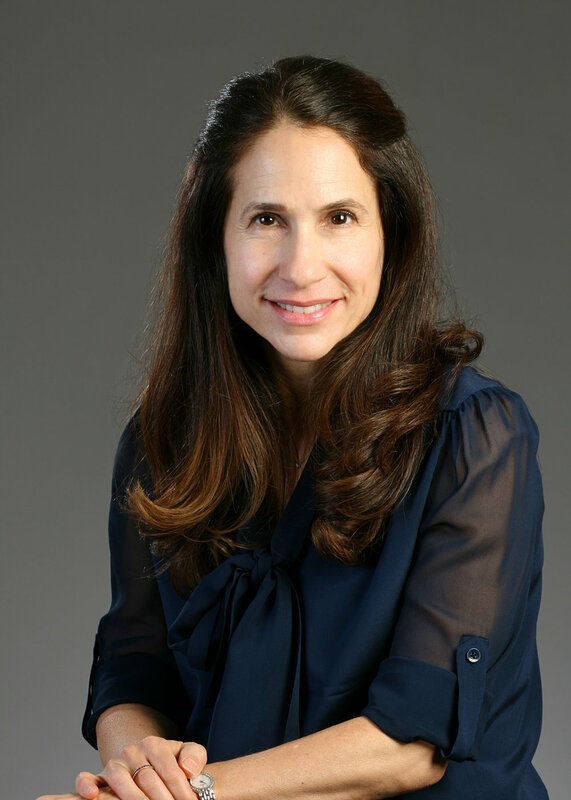 Dr. Penni Morganstein, Psy.D., a licensed clinical psychologist, provides workshops and counseling services to New York School of Interior Design students, Sotheby’s students, and runs her own private practice in NYC and Brooklyn. Prior to her position at NYSID, Dr. Morganstein worked and trained in school and hospital settings including Long Island College Hospital, Metropolitan Hospital, Mt. Sinai Medical Center and The New Rochelle, NY Public School system. DISCLAIMER: The information provided here is not intended to reflect the only medical facilities available, nor should it be regarded as a recommendation or endorsement of the providers, clinics or services by the New York School of Interior Design.